HI GUYS!! 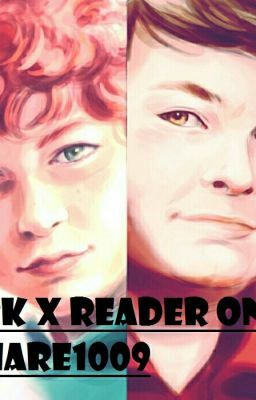 I decide to do south park as my first story on wattpad!! because who doesn't love a paranormal town full of strange things! Most likely to have spelling mistakes!! ~I DONT OWN THE PICTURES OR SOUTH PARK/CHARACTERS~ Nominated #776 in Fanfiction!? ?